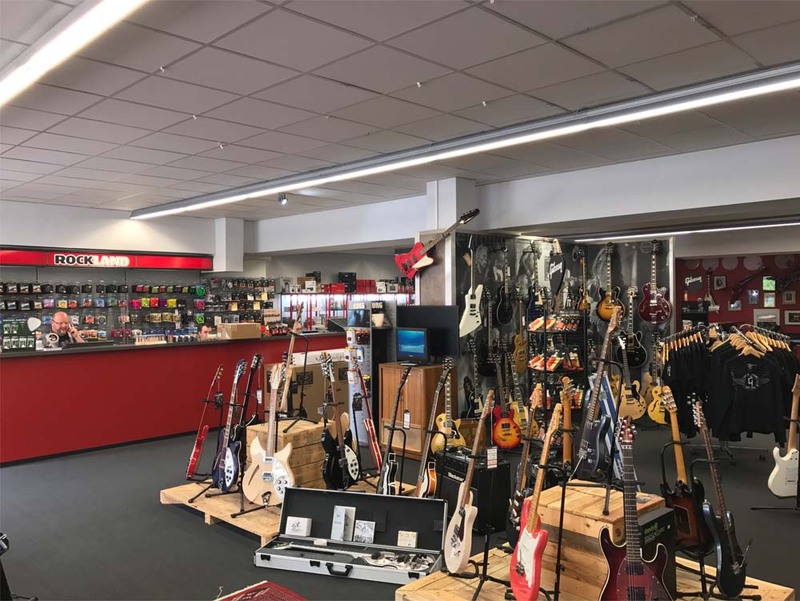 Rockland Music has been a family–owned operation for the last 20 years. 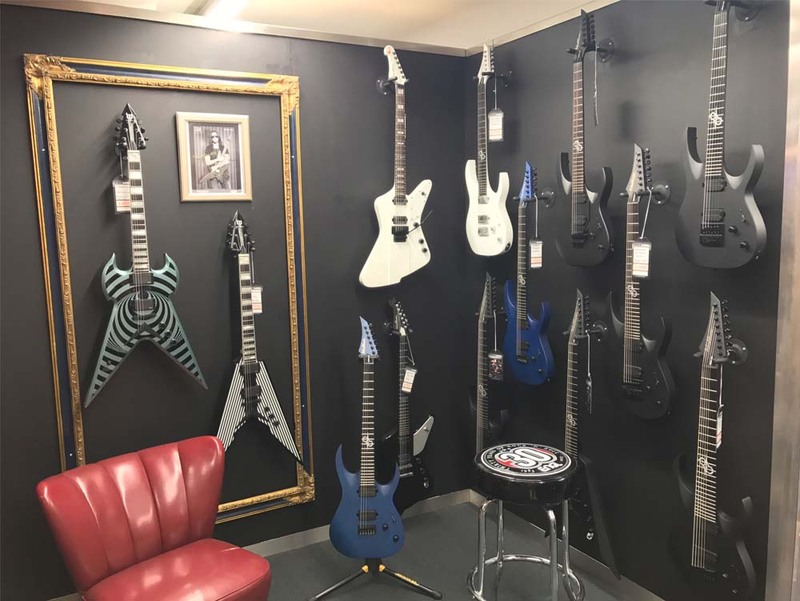 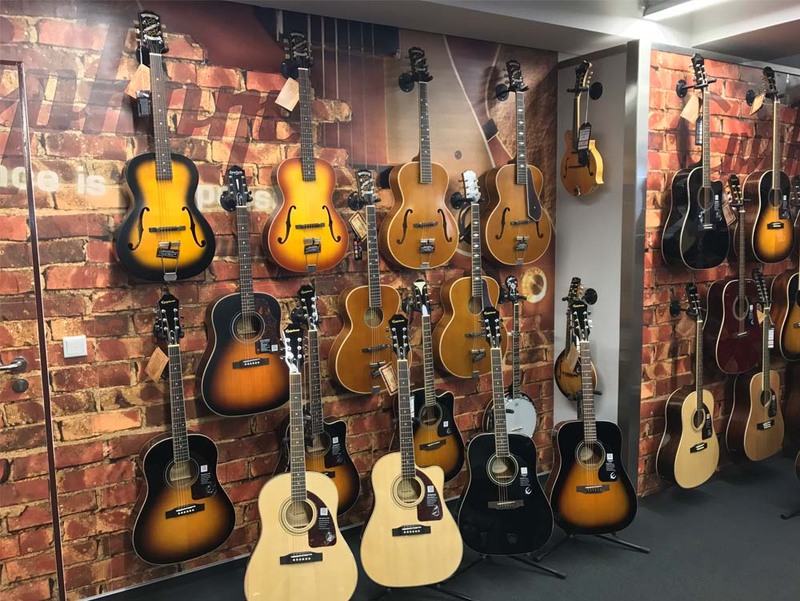 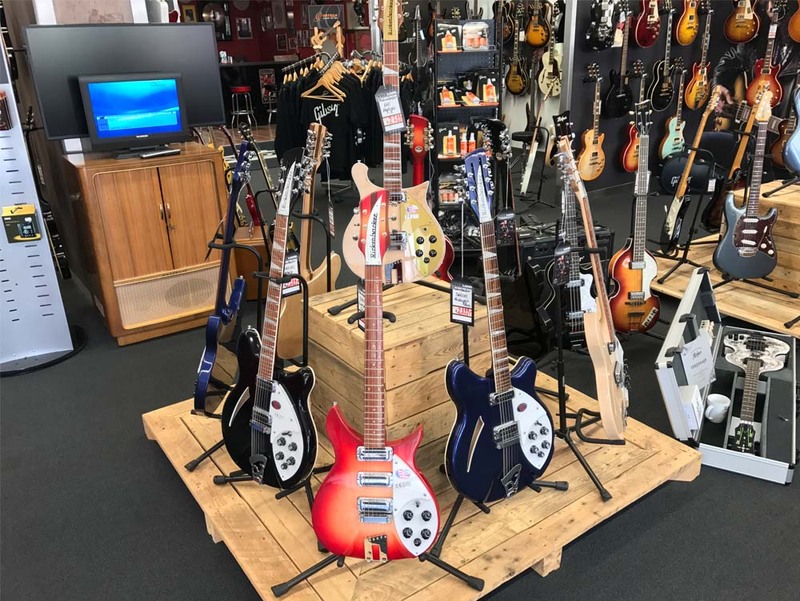 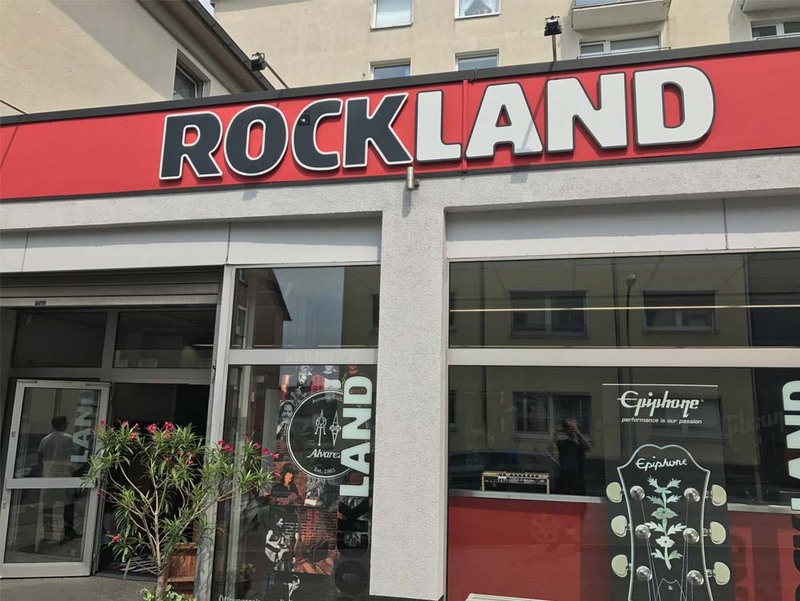 Located in Witten, Germany — close to the happening Ruhr area, which is steeped with concert venues — Rockland Music offers the full range of guitars you’d expect, from beginner to high–end private stock acoustic, electrics, and basses. 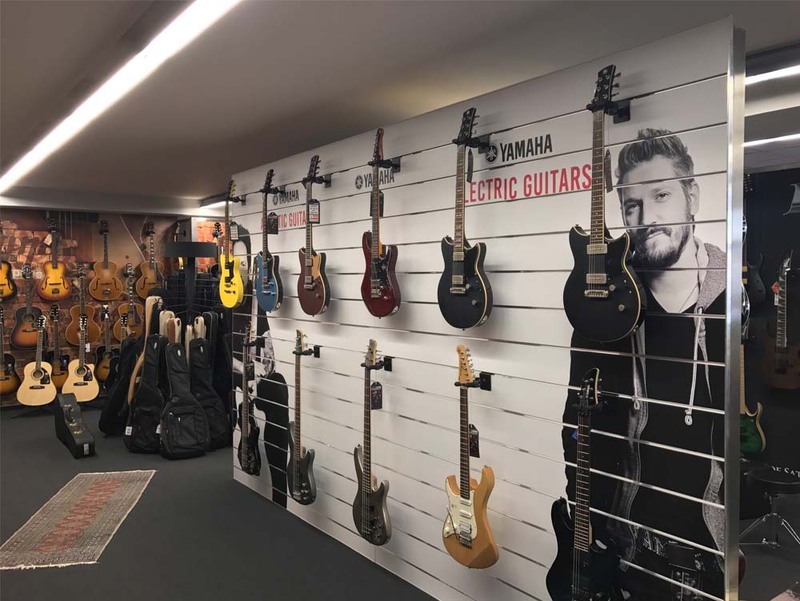 Owner Jörg "Schmale" Möller is famous in the industry for bringing some of the most famous artists into his shop, sometimes for a masterclass, sometimes for a meet–and–greet, and other times just for an extended lunch together with customers. 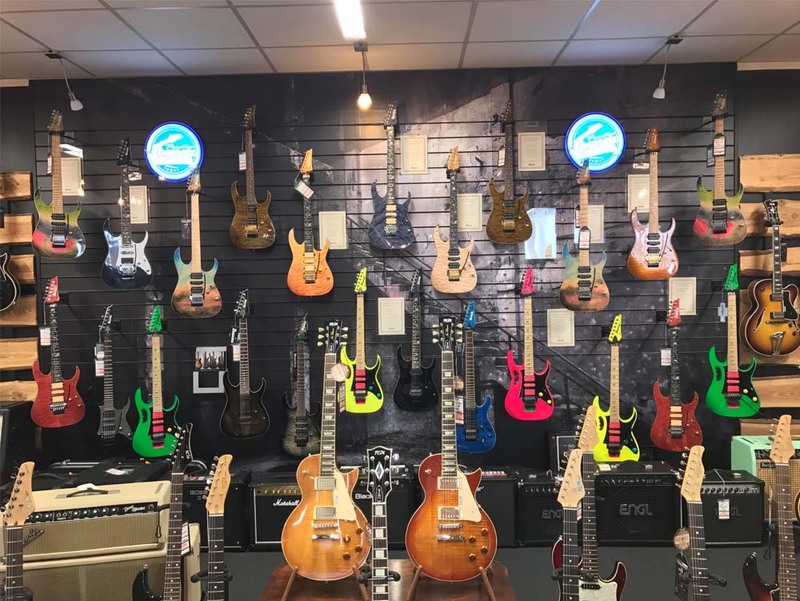 We’re talking players like Steve Morse, Jeff Waters, Nick Johnston, Bernie Marsden, Joe Bonamassa, Ola Englund, Mark Tremonti, Albert Lee, Whitesnake, Jonny Lang, Billy Sheehan and Victor Wooten, just to name a few. 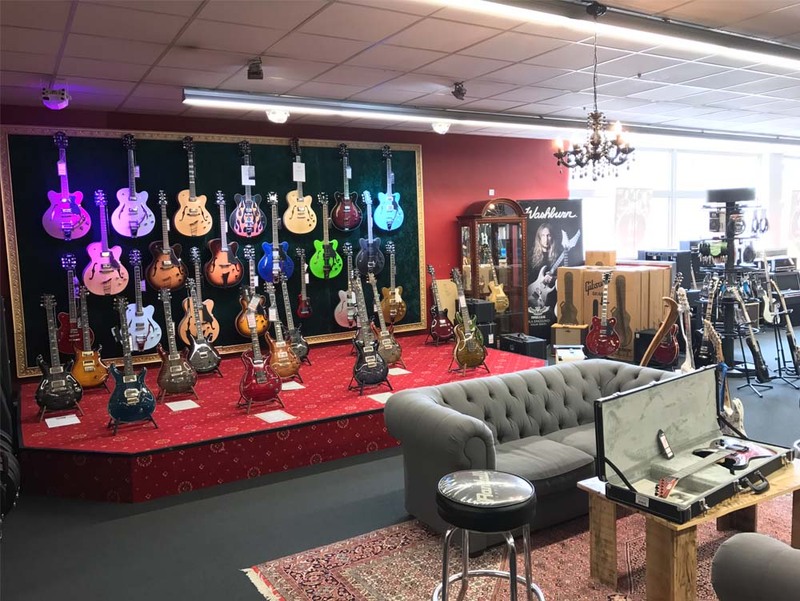 Paul Reed Smith also visits Rockland Music at least one time a year, since they have one of the biggest showrooms for PRS Private Stock guitars in Europe. 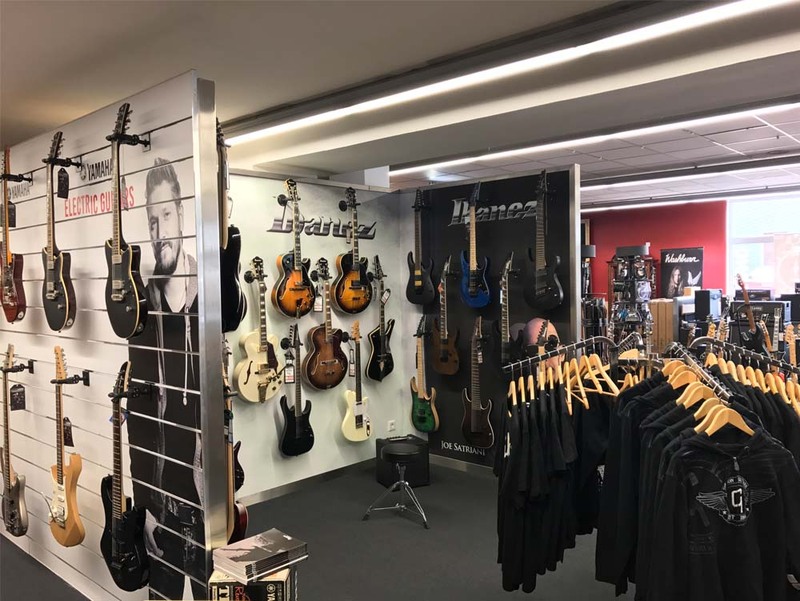 "Since we are gear junkies and Rock ’n’ Roll enthusiasts, we know how hard it is to find the right piece of gear in this growing 'jungle' of products," says Möller. 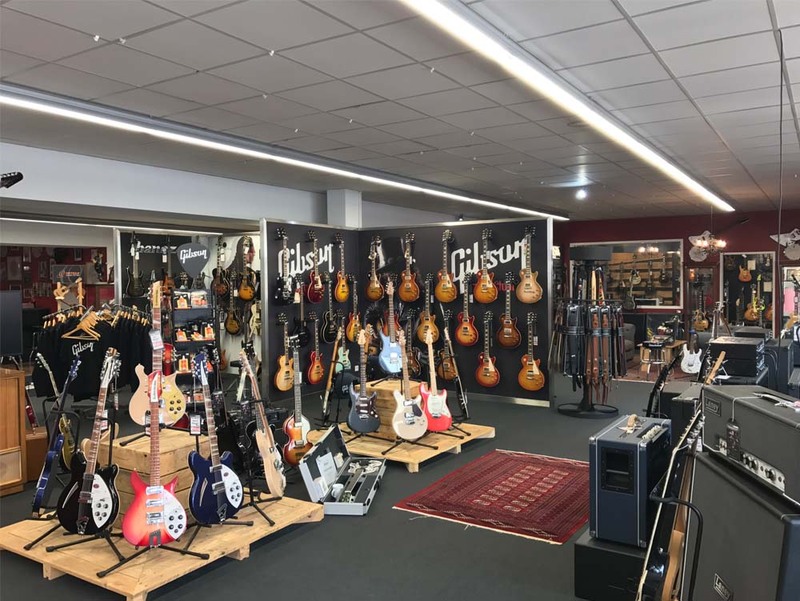 "That’s why we spend a lot of time with new gear and really test it to the max in order to help our customers to make the right choice." 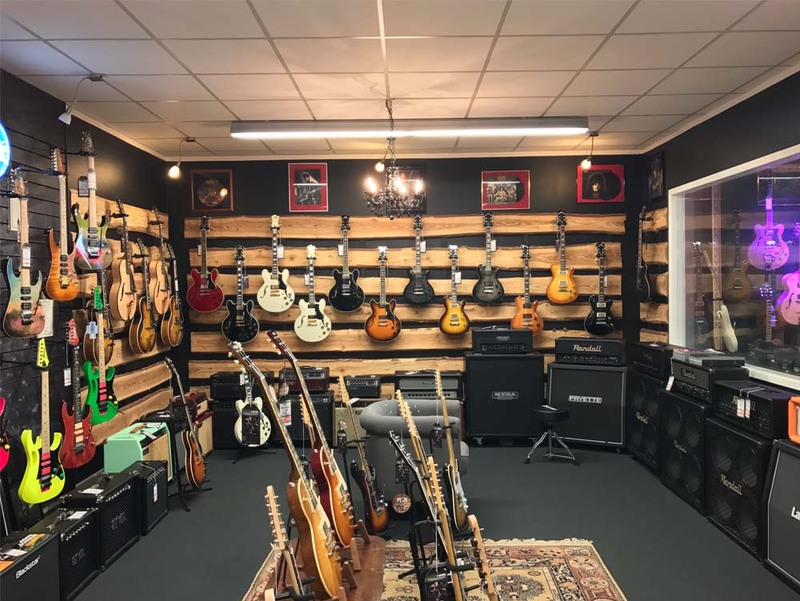 Additionally, Rockland Music hosts the annual "Rockland Guitar Festival" with a broad schedule of workshops, concerts, exhibitions and a big aftershow party. 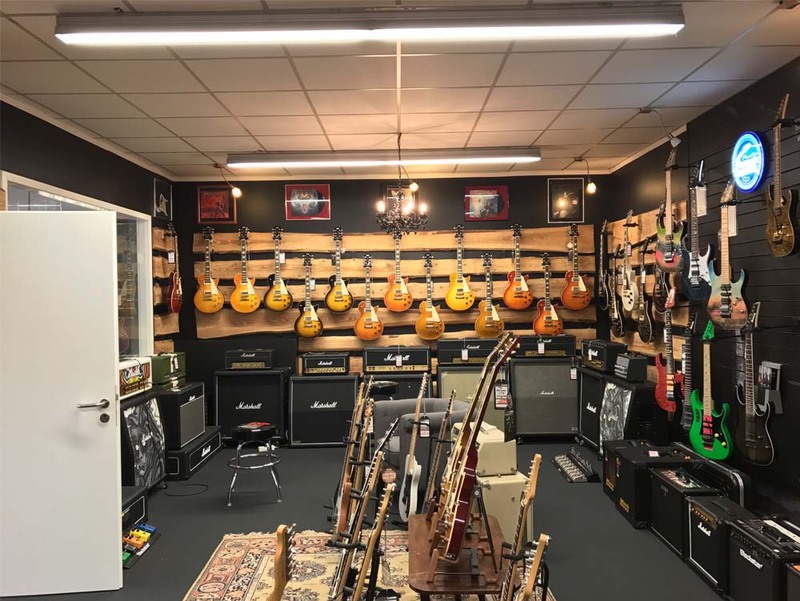 Manufacturers like Gibson, Ibanez, Marshall, Schecter, Music Man, PRS, Randall, ESP, Blackstar, Laney, Washburn, and many others send out their products specialists and workshop artists every year to provide a great experience for existing and potential new customers. 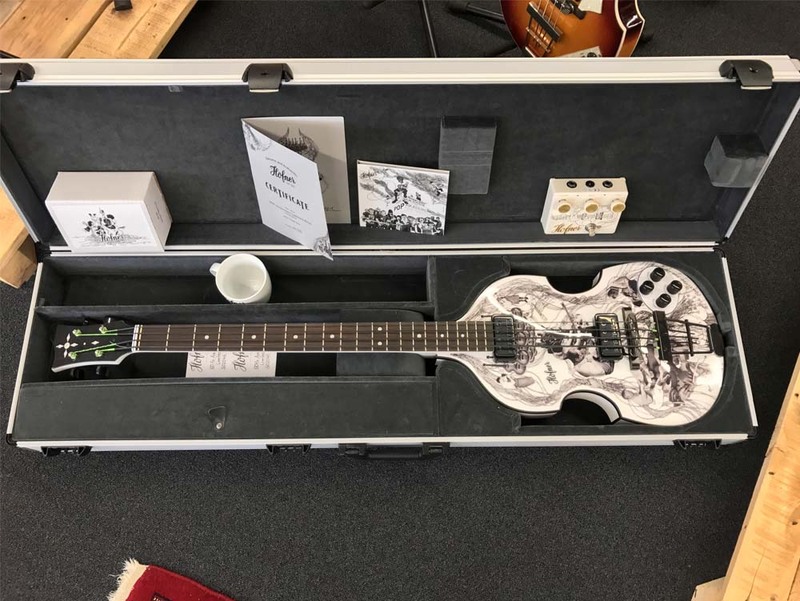 Every guest at the festival can also win several pieces thrown in by all attending companies.